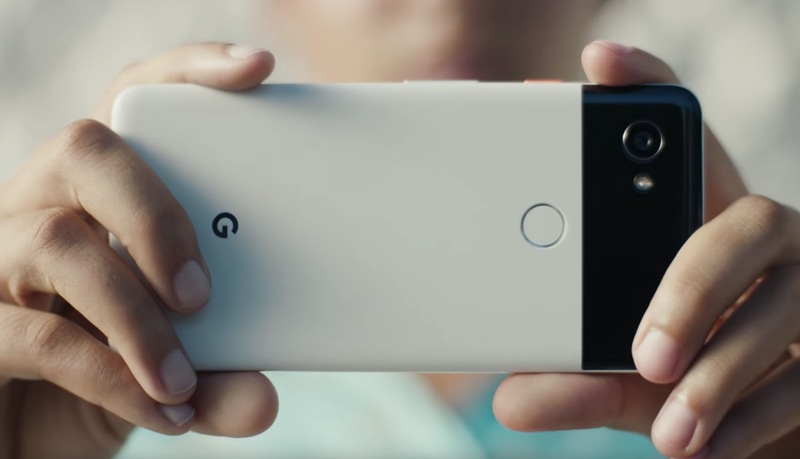 Commercials are commercials, but this is a solid effort here by Google for the Pixel 2. We often talk a lot about lousy commercials that forget to show off the products being sold in favor of robots and other crap, including celebrities. But this lengthy spot seems to do a bit of both, while adding some fun. Everyone enjoying their Pixel 2?